The EIRLAB seal is an internationally recognised, registered symbol for labelling HEMP products and services. For consumers, it is a simple and reliable guide to help them when they are shopping. With the EIRLAB seals companies promote transparency, quality and clarity. Standardised criteria and inspections ensure that the EIRLAB seal is a unique seal of quality for HEMP products and services all across Europe. Do you want your customers to be able to identify your HEMP products at a glance? 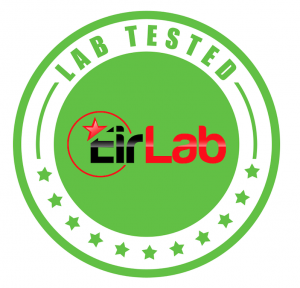 For you as a company, the EIRLAB Seal gives you that all-important competitive advantage over your rivals and helps to promote transparency. For your customers, the EIRLAB seal is a simple and reliable guide to help them decide which products to buy. 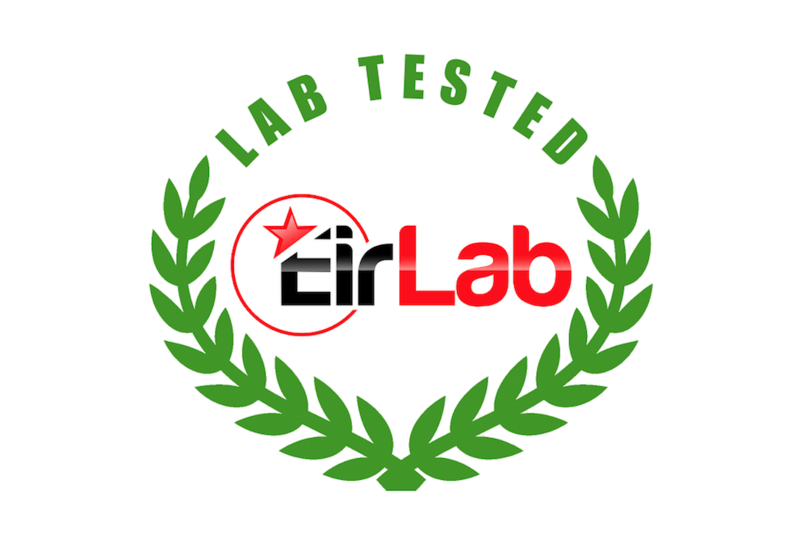 The use of the EIRLAB seal is subject to an annual licensing fee and a one-off lab testing fee. The fee includes lab testing of product and CoA. The CoA is provided in both PDF format and a high quality physical copy is posted to you. 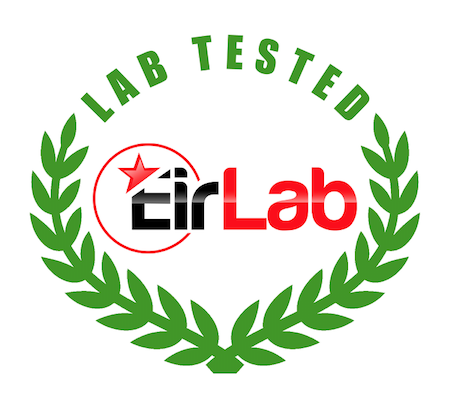 After successful verification of the product specifications, you will receive the EIRLAB license to use the seal. EIRLAB reserves the right to implement quality assurance measures aimed at safeguarding the credibility of and benefits promised by the EIRLAB seal. Any ingredient changes or changes to the processes involved in producing the product carrying the seal must be reported. Once the company has declared the relevant changes, a new inspection is conducted. If you have any questions don’t hesitate to get in touch. We look forward to hearing from you.